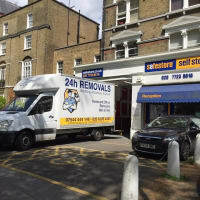 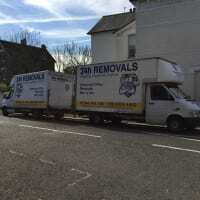 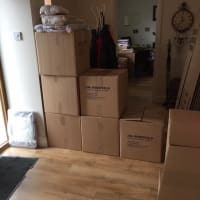 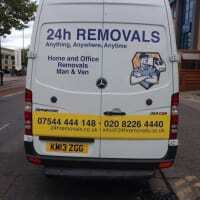 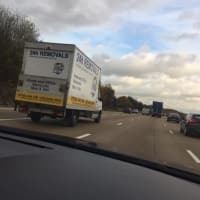 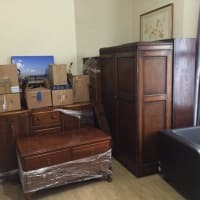 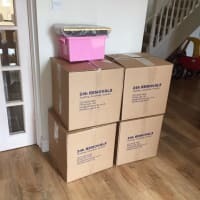 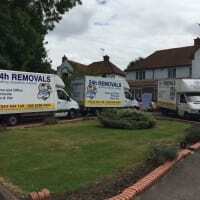 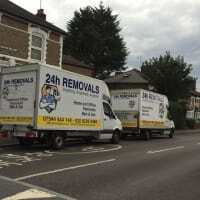 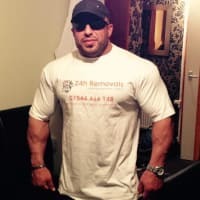 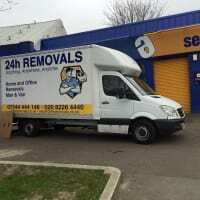 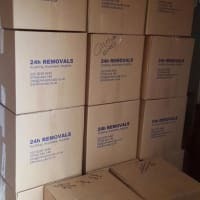 24h Removals is a moving company providing you with 24/7 removal service in London and the UK Nationally. 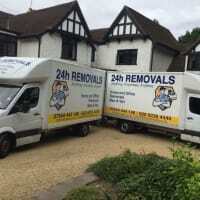 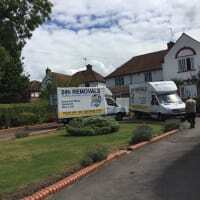 - We provide customers with a professional and friendly removal service like no other. 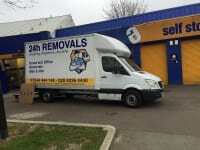 All our staff are fully trained and have at least 3 years of experience in the field. 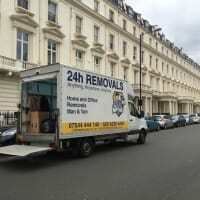 - Our rates are very competitive, you will be receiving the service that you paid for. 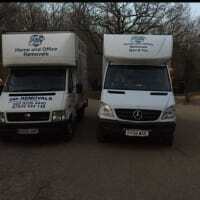 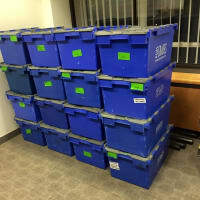 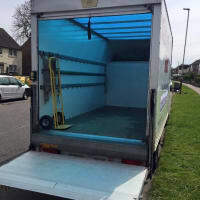 - If you require loading and unloading services we also provide this service. 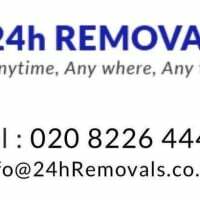 You will need to contact our team for further information. 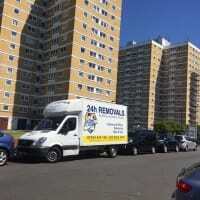 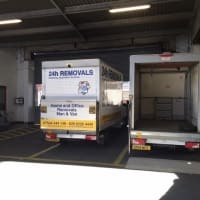 - 24h Removals accepts all last minute bookings. 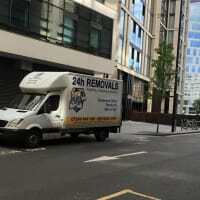 We promise to cover you as long as you give us 3 hours’ notice. 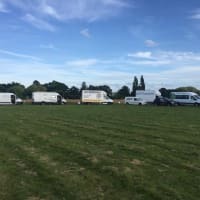 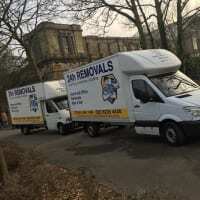 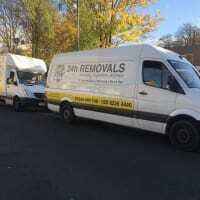 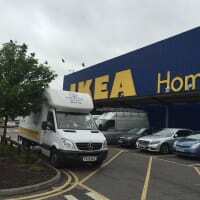 - All our vans are cleaned before each removal. 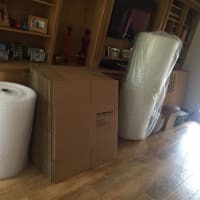 We provide you with blankets to cover fragile items. 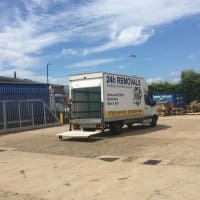 Ropes to tie loose items into place, and a tool box if you require any dismantling and reassembling services.